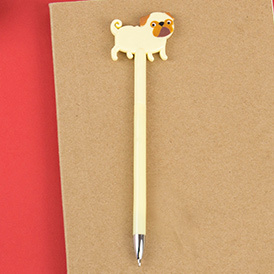 What's a pencil case without a Pug Pen? Not a very good one that's what! 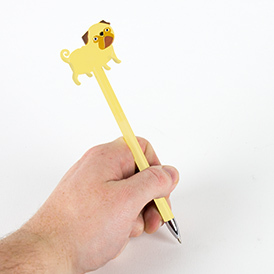 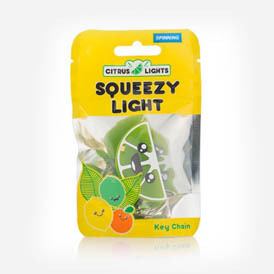 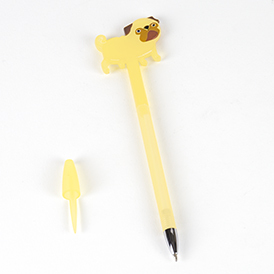 Grab a Pug Pen now to bring a smile to your daily scribbles.